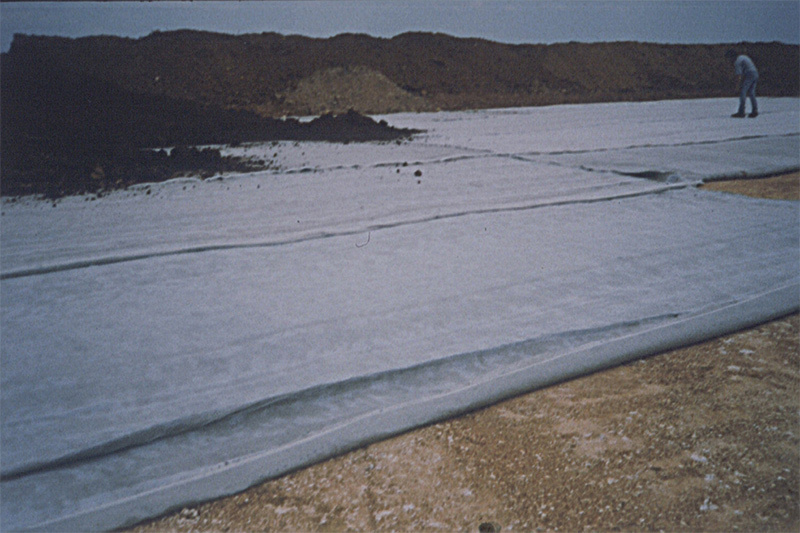 GCL’s are Geosynthetic Clay Liners. 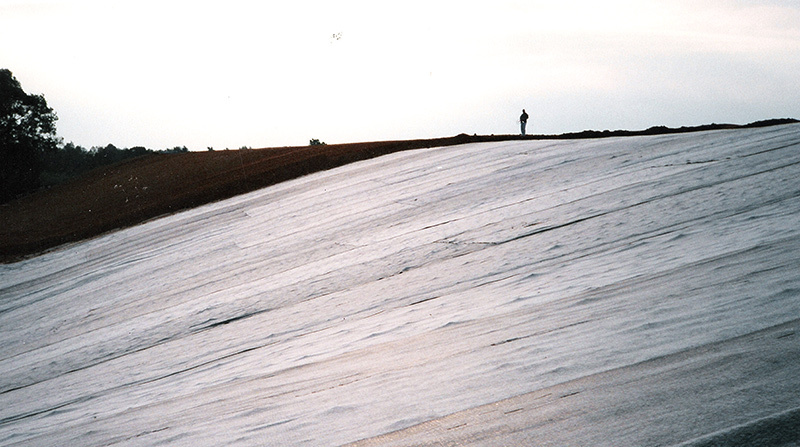 They are engineered bentonite clay and polymers sandwiched between two layers of engineered geotextile fabrics. They are self-healing, and self-sealing. 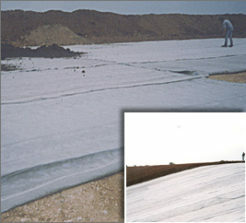 Fast and less complicated to install than plastic liners, they are a significant improvement over engineered clay liners.